Even the finest detail is included in this sleek exciting model of the famous 150 m.p.h. 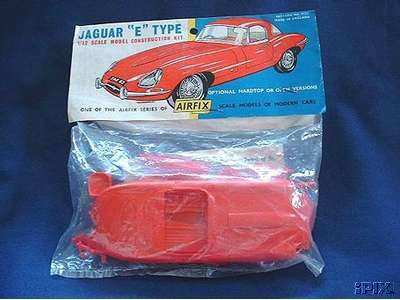 'E' Type Jaguar. Can be made as a hard-top or open version from 49 perfectly scaled parts.